well, holy cow, blog, it has been a good long while! things have been a tad bit busy around here… the most wonderful, exhausting and rewarding kind of busy. meet ben! 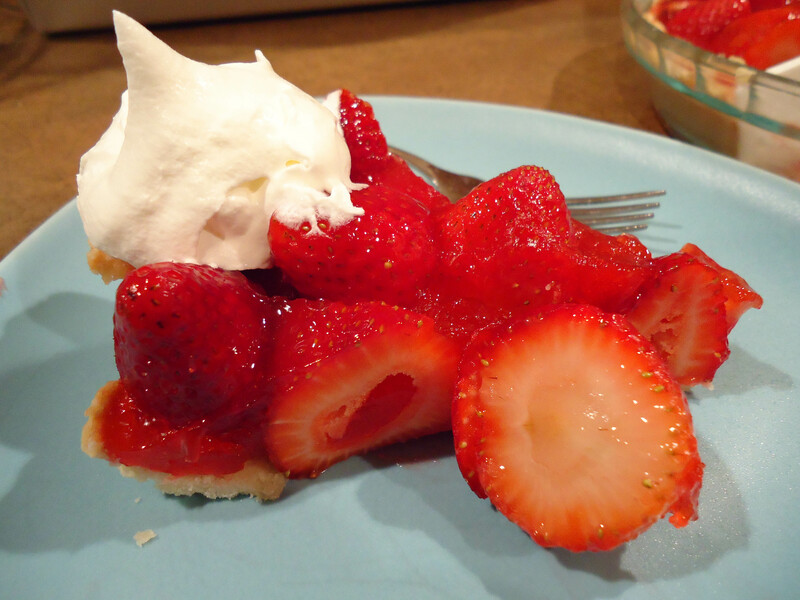 i’m pretty sure that ben beats this strawberry pie, but it is pretty darn tasty. give it a try this summer! mix together dry ingredients. stir in oil and milk. 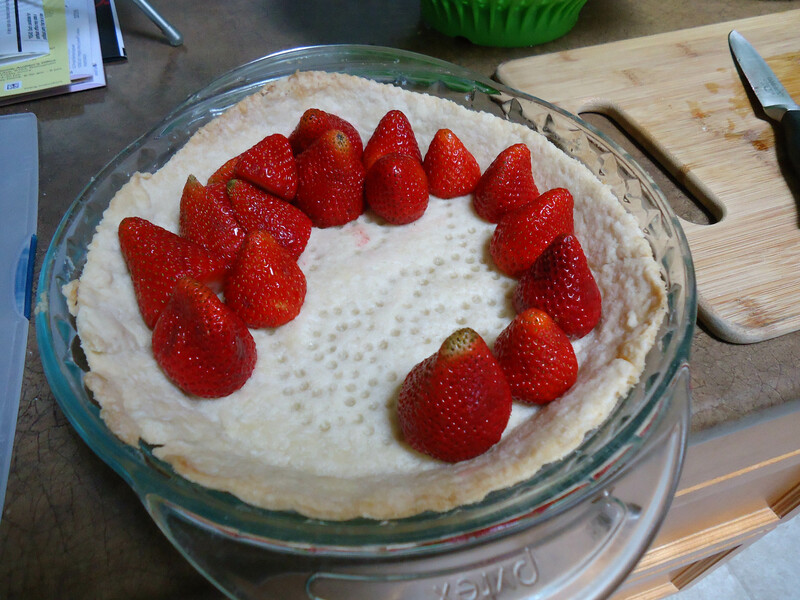 press in pie dish and bake at 350º for 15 mins until golden. cool. 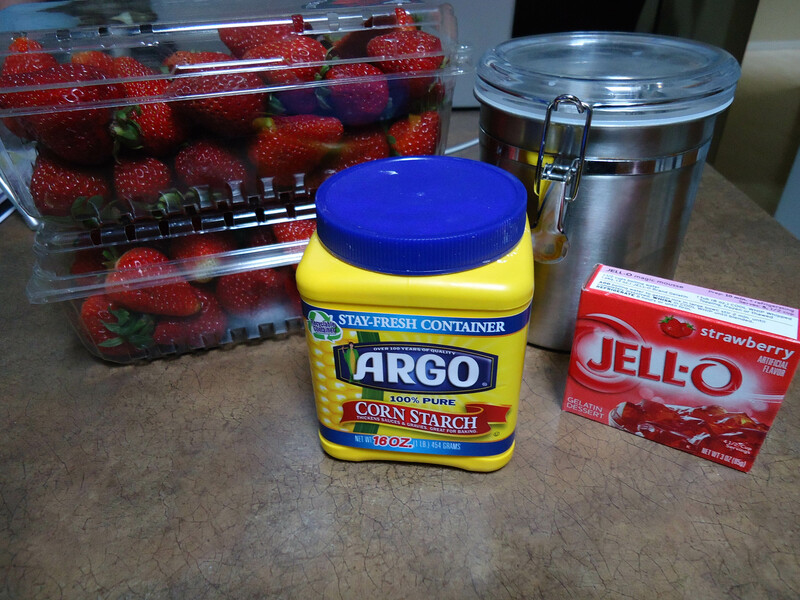 bring the first three ingredients to a boil in a medium saucepan. 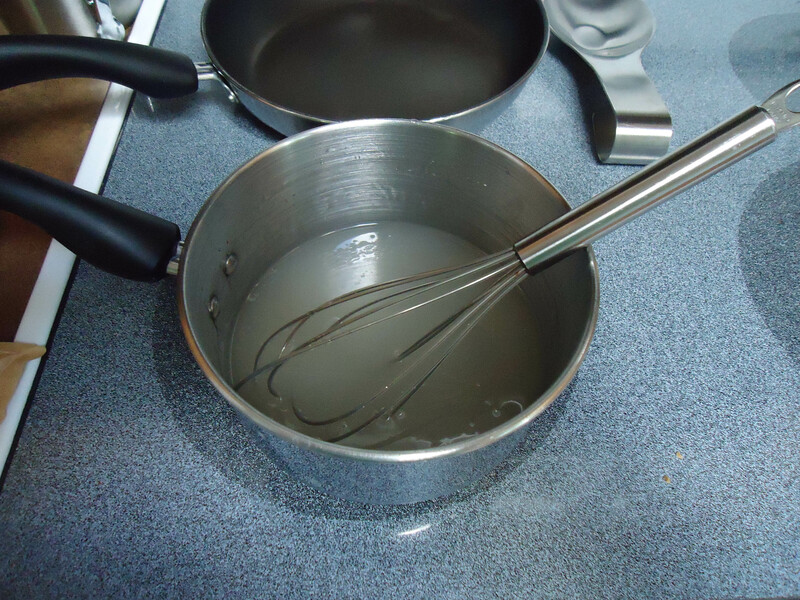 turn down and continue stirring until clear. 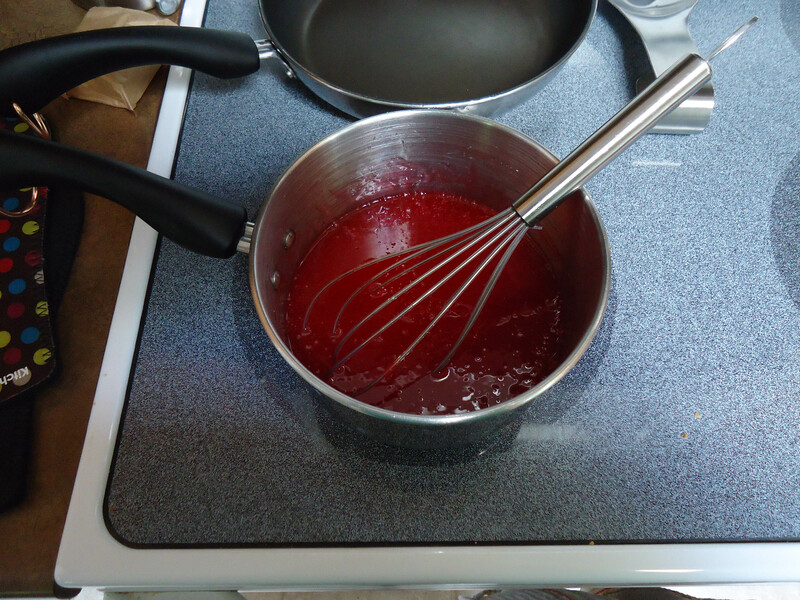 add jello and stir until dissolved. cool. and then, just heap ’em on. pile those suckers up! 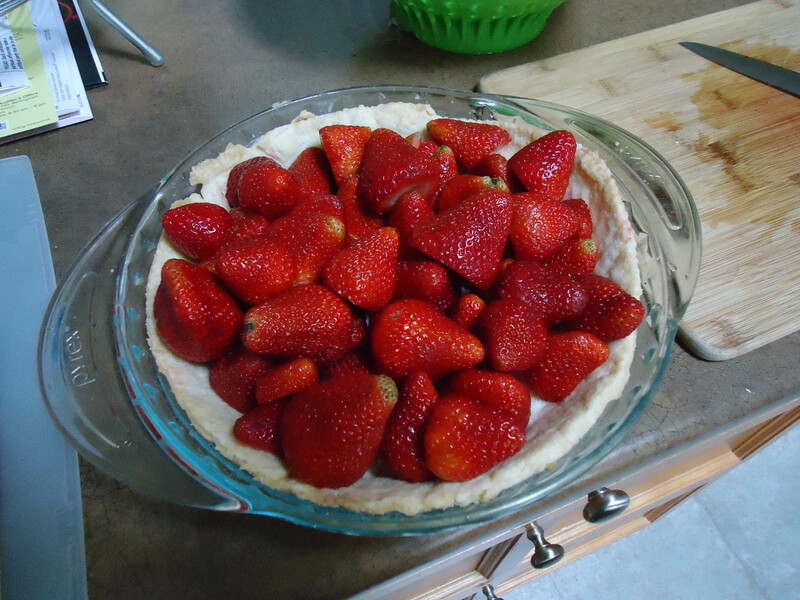 pour filling over pie, refrigerate. hi, grampa! 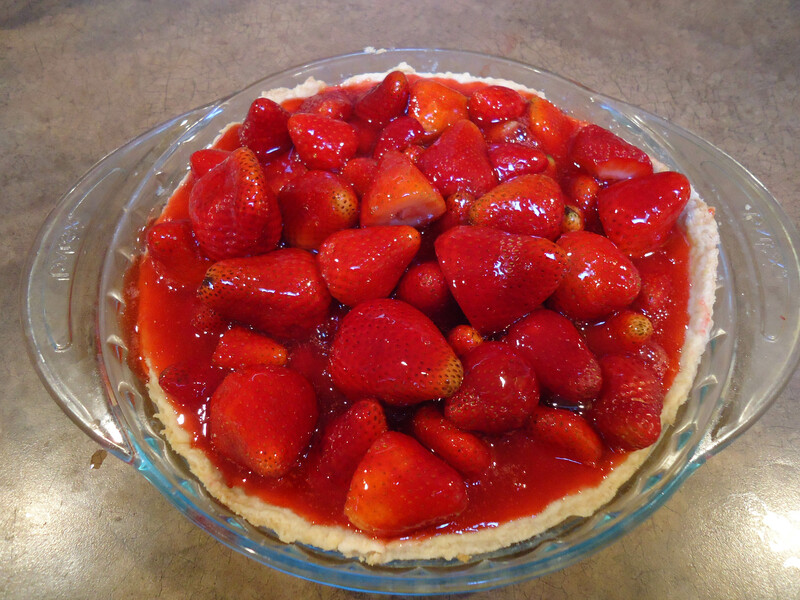 maybe gramma will make you a strawberry pie and you can have a bite for me? It’s my favorite pie! 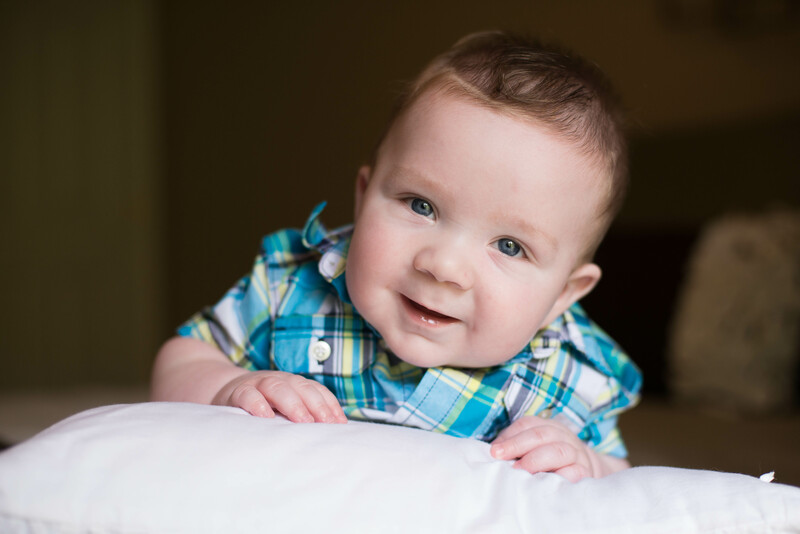 Ben says Hi, Auntie Carol! 🙂 How is your summer going?